A raft of extensive new additions, that will further bridge the gap between PES and the real thing, is planned. The new game has undergone a stunning graphical update to ensure its players look and move even more like their real-life counterparts. Similarly, all-new options allow users to tailor the game to their own tastes, while new moves, innovative new control elements and key online elements will further the realism of the new game. To promote Pro Evolution Soccer 2009 and grow its popularity (top games), use the embed code provided on your homepage, blog, forums and elsewhere you desire. Or try our widget. This is the fourth and final official patch for Pro Evolution Soccer 2009. 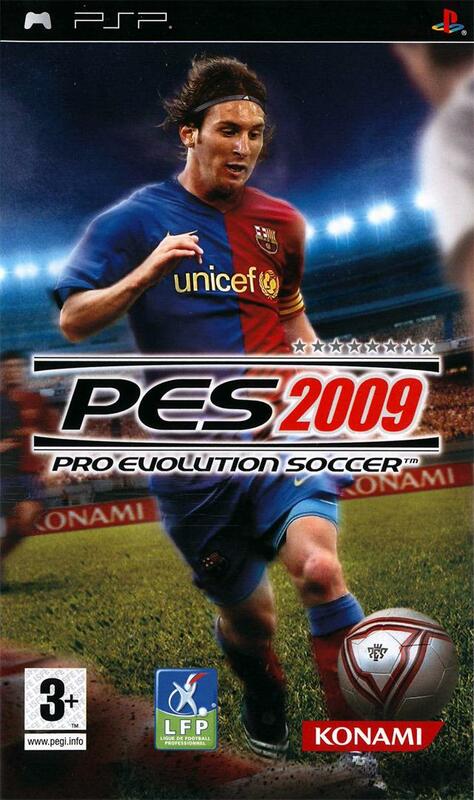 This is the third official patch for Pro Evolution Soccer 2009. This is the second official patch for Pro Evolution Soccer 2009. This is the first official patch for Pro Evolution Soccer 2009.